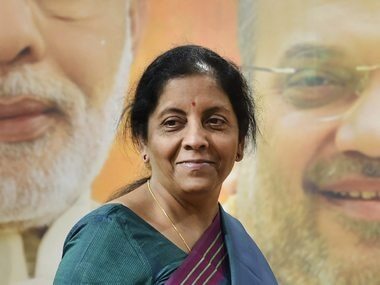 New Delh: External Affairs Minister Sushma Swaraj will travel to China next month to participate in the foreign ministers meeting of Shanghai Cooperation Organisation (SCO), ahead of its summit that is expected to be attended by Prime Minister Narendra Modi in Chinese city of Qingdao in June. 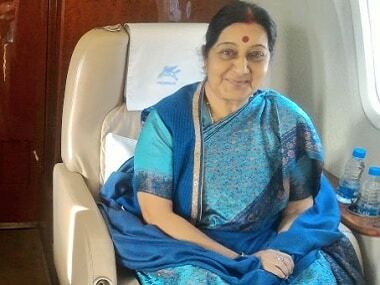 According to officials, Swaraj is scheduled to travel to Japan on a bilateral visit from 28 March, and will also undertake a trip to the US to participate in the strategic dialogue in the '2+2' format (foreign and defence consultations) in Washington on 18 April. 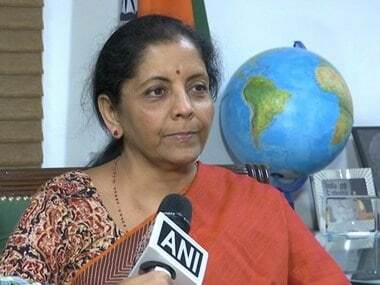 Defence Minister Nirmala Sitharaman is also scheduled to travel to the US for the dialogue. 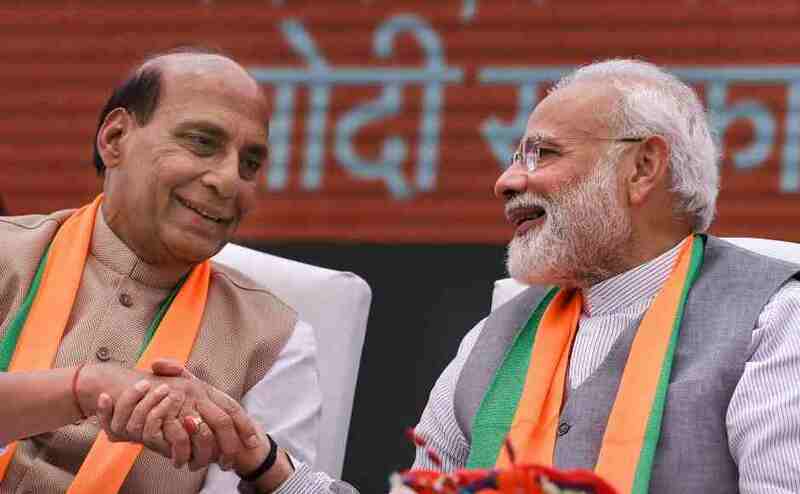 "The external affairs minister will be travelling to China to attend the SCO foreign ministers' scheduled for 23-24 April," a senior official said. The meeting between Modi and Xi was the first top-level interaction between the two countries after the Doka La face-off. Troops of India and China were locked in a 73-day-long standoff in Doklam from 16 June last year after the Indian side stopped the building of a road in the disputed area by the Chinese Army. 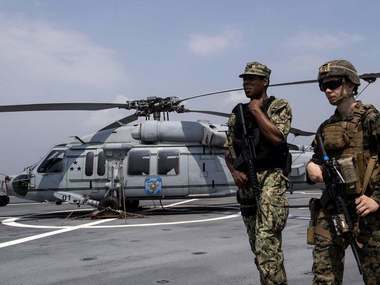 The face-off ended on 28 August.